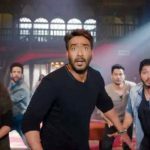 After passing three weeks on an excellent note at box office, fourth installment of India’s popular comedy franchise Golmaal, Golmaal Again is showing steady performance in it’s fourth week as well. With the end of it’s 22nd day, the movie has come quite closer to the lifetime total of Salman Khan’s Ek Tha Tiger and all set to emerge as 13th highest Hindi grosser of all time. 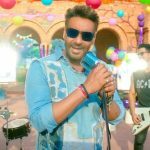 In the new week, Rohit Shetty’s directorial Golmaal Again has several new offerings in opposite but still doesn’t seem to slow down easily. On it’s 4th Friday, this action comedy faced around 44% of drop than previous day and minted the amount of 0.62 crore. With this, it’s 22 days total collection has become 198.56 crores including 197.94 crores of first three weeks. 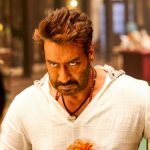 Superstar Ajay Devgn-Parineeti Chopra starrer started it’s journey on an outstanding note and did the business of 136.07 crores, that included 87.60 crores of weekend and 48.47 crores of weekend. 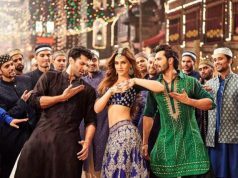 Then in the second, with usual drop it raked the business of 46.85 crores including 31.44 crores of weekend and 15.41 crores of weekdays. 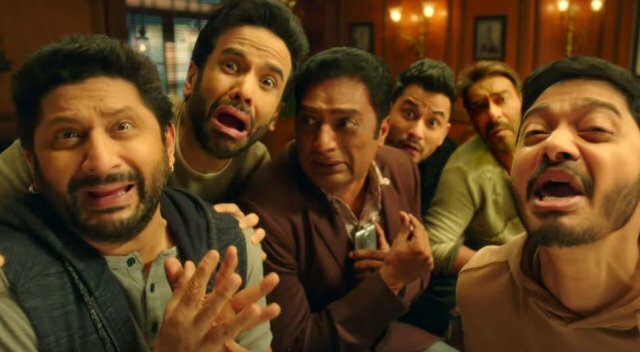 In the third week, due to clutter at box office Golmaal Again witnessed significant drop and garnered the business of 15.02 crores that included 10.58 crores of weekend and 4.44 crores of weekdays. 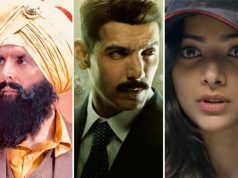 After 22 days of release, Reliance Entertainment’s presentation is almost there to surpass the lifetime total of 2012’s Ek Tha Tiger (198.78 crores) and become 13th highest grossing movie of all time in Hindi cinema.